Summary: NPGL, a newly discovered molecule, increases appetite during periods of fasting and decreases it when we gorge, researchers report. Reason food looks even better when dieting. Hunger and energy consumption mechanisms are even more complex than we realized. NeuroscienceNews.com image is credited to Kazuyoshi Ukena. Funding: Funding provided by JSPS Fellows, Program for Promotion of Basic and Applied. Image Source: NeuroscienceNews.com image is credited to Kazuyoshi Ukena. 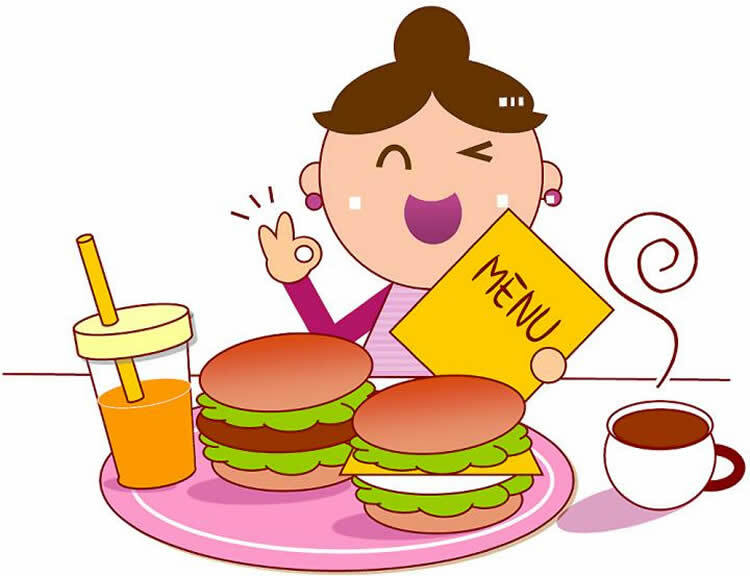 Hiroshima University “New Appetite Control Mechanism Discovered in Brain.” NeuroscienceNews. NeuroscienceNews, 28 April 2017. Hiroshima University “New Appetite Control Mechanism Discovered in Brain.” http://neurosciencenews.com/appetite-control-mechanism-6536/ (accessed April 28, 2017). We have recently identified a novel cDNA encoding a small secretory protein termed neurosecretory protein GL (NPGL) from the avian hypothalamus. In chicks, NPGL increases body weight gain without affecting food intake. A database search reveals that NPGL is conserved throughout vertebrates. However, the central distribution and functional role of NPGL remains to be elucidated in mammals. In this study, we identified the precursor cDNA encoding NPGL from the mouse hypothalamus. Quantitative RT-PCR and morphological analyses revealed that NPGL precursor mRNA is robustly expressed in the mediobasal hypothalamus with NPGL neurons specifically localized to the lateroposterior part of the arcuate nucleus in the hypothalamus. NPGL-immunoreactive fibers were observed in close anatomical contact with pro-opiomelanocortin neurons in the rostral region of the arcuate nucleus. NPGL mRNA expression was elevated by 24 h fasting and reduced by feeding of a high fat diet for 5 weeks. Furthermore, intracerebroventricular injection of mature NPGL increased food intake, pointing to an important role in feeding. Together, these findings provide the first report on the distribution of NPGL in the mammalian brain and point to an important role for this neuropeptide in energy homeostasis.